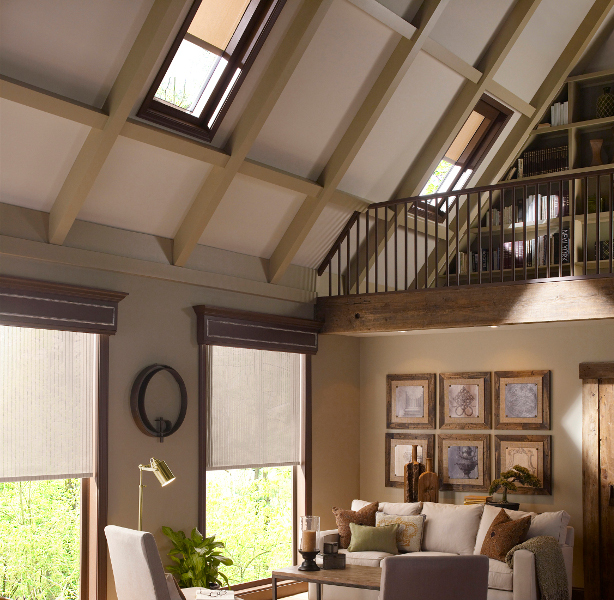 Homesync offers a wide selection of styles, fabrics, and motors for all types of windows. 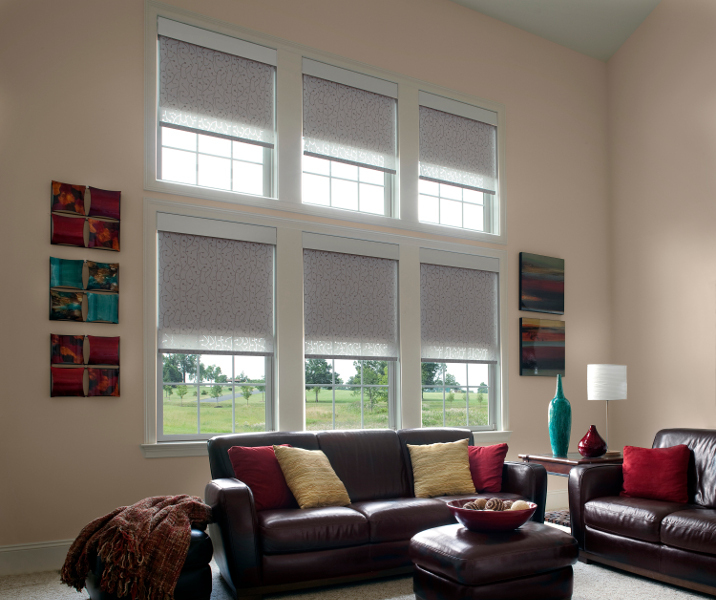 Our turnkey process has allowed us to establish our reputation as Montreal’s premier provider of motorized shades, curtains, and blinds. Our experts will help you discover the perfect solution for your project. 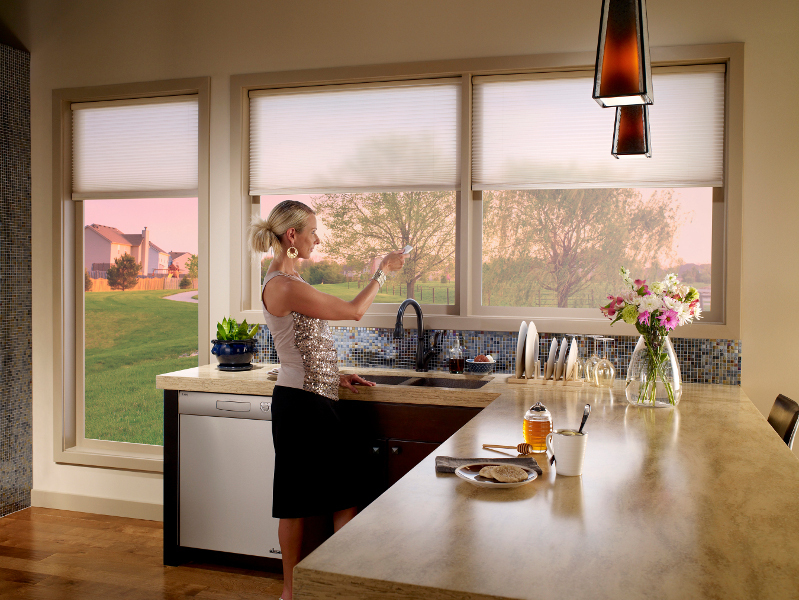 Our certified installers and programmers will make sure that the end result is to your entire satisfaction. Motorized solutions offer clear advantages in nearly any environment. 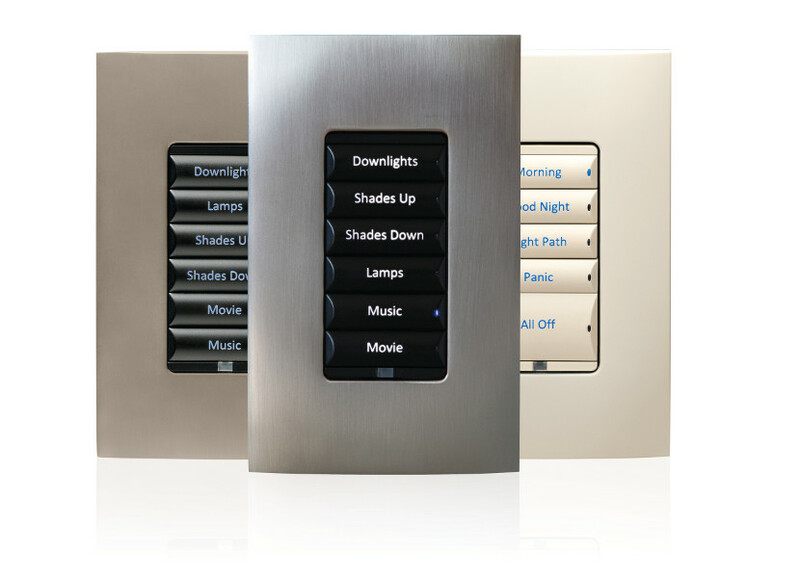 Open or close all of your smart shades with a single button, or let your automation system take control. 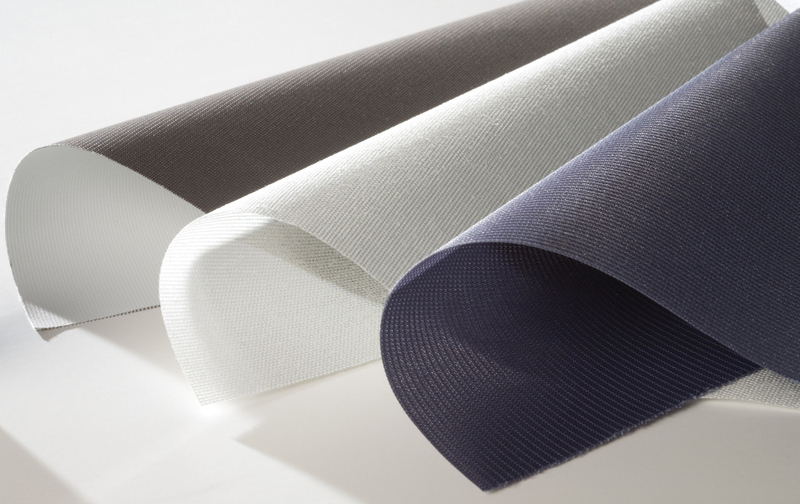 Our black-out solutions are great for home theaters, conference rooms, and bedrooms. 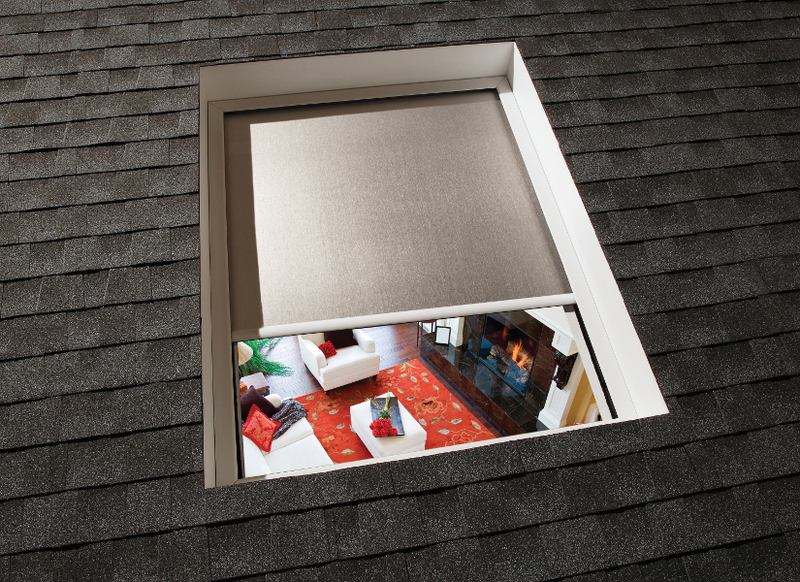 We can even install in skylights, cathedral style ceilings, and other hard to reach locations! 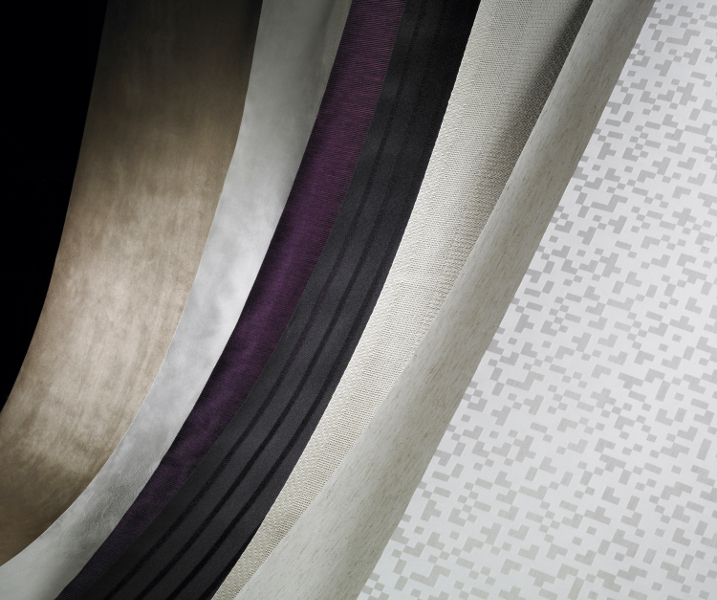 Our ability to adapt to your style and taste is what every designer dreams of. 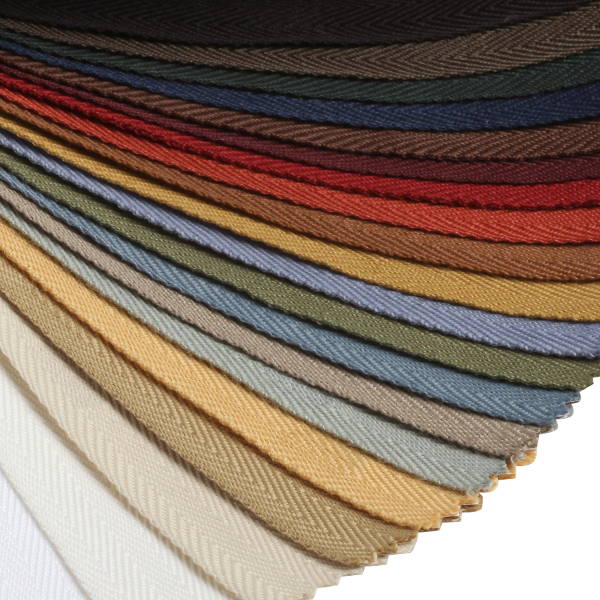 We offer a wide range of colors, designs, and fabrics for you to match any decor. 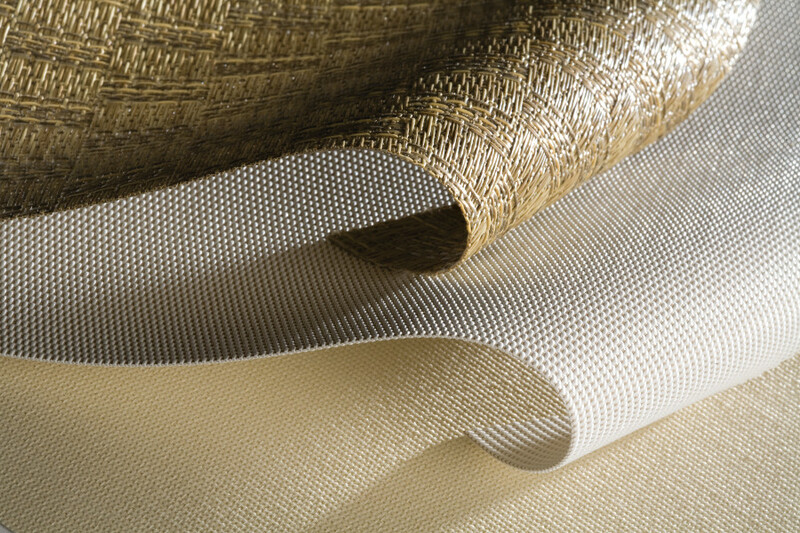 Our priority is to make sure you receive the very best product to fit your project. 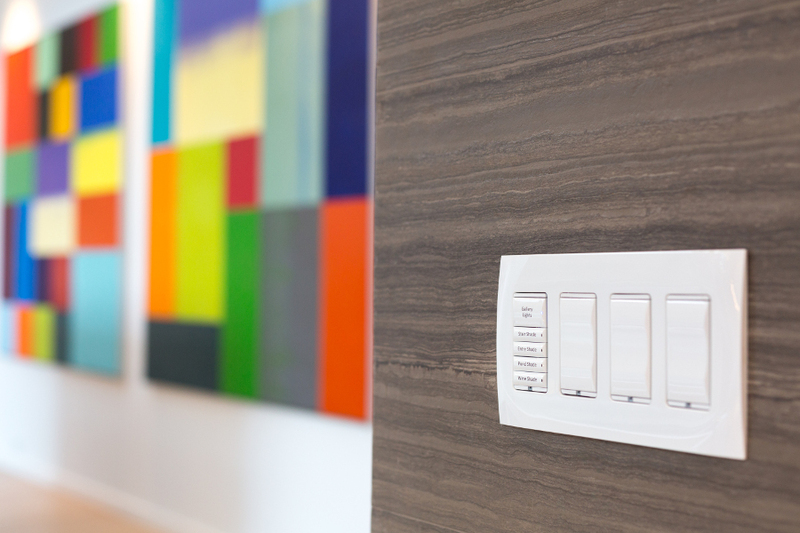 Homesync is an award winning integration company, and we can help you integrate your system with all of your lighting, temperature, and audio-video control. 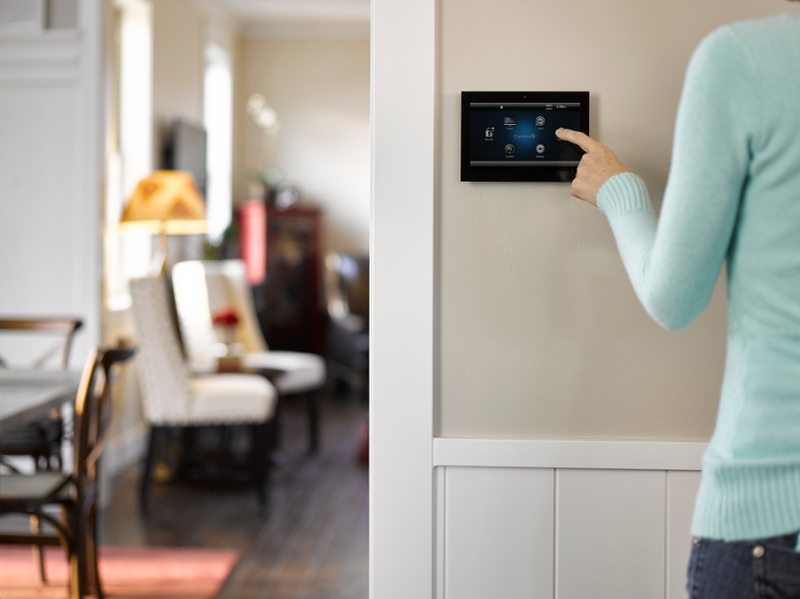 Our solutions are engineered to be fully compatible with standard control systems, and we are committed to providing you with high quality products and peace of mind.